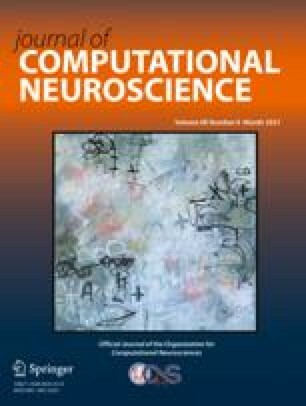 We perform time-resolved calculations of the information transmitted about visual patterns by neurons in primary visual and inferior temporal cortices. All measurable information is carried in an effective time-varying firing rate, obtained by averaging the neuronal response with a resolution no finer than about 25 ms in primary visual cortex and around twice that in inferior temporal cortex. We found no better way for a neuron receiving these messages to decode them than simply to count spikes for this long. Most of the information tends to be concentrated in one or, more often, two brief packets, one at the very beginning of the response and the other typically 100 ms later. The first packet is the most informative part of the message, but the second one generally contains new information. A small but significant part of the total information in the message accumulates gradually over the entire course of the response. These findings impose strong constraints on the codes used by these neurons.